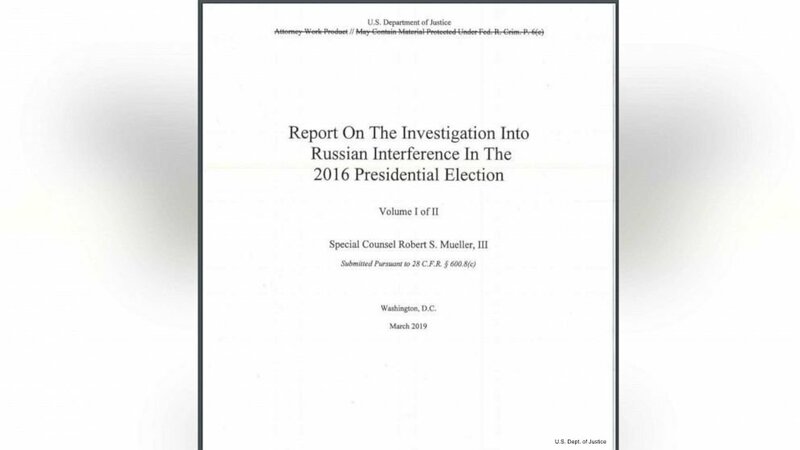 Here’s what we’re working on this morning. see you at 7! 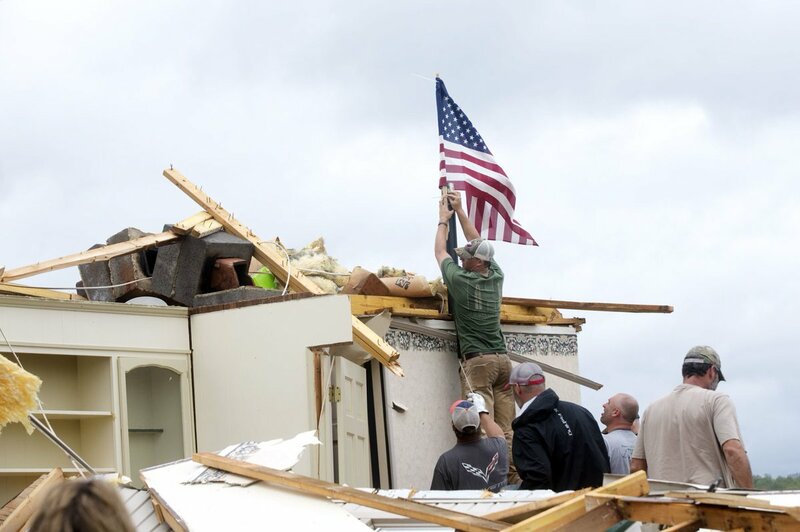 Noah Basham of the Rocky Mount Volunteer Fire Department flies a flag he found in the wreckage of his friend Delores Anderson's home. Anderson's home was destroyed by a tornado in Franklin County this morning. See more photos from the morning here: https://t.co/ZameIexgEB. After speaking to our sources, here are some #UGA insider notes on what we are expecting to see on G-Day -- and what you should be looking for as well. STORM DAMAGE: Trees down, roads flooded, sinkholes. 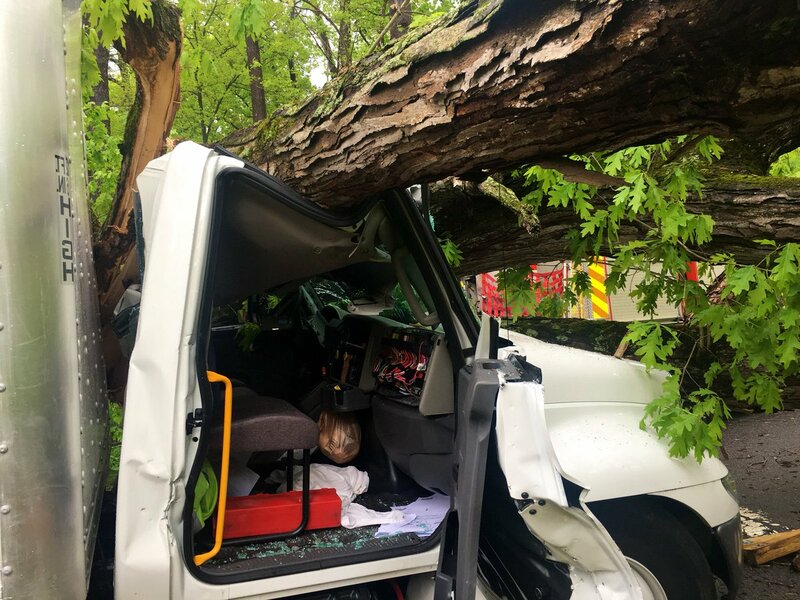 Here's a county-by-county look at what strong storms left behind across north Georgia this morning: https://t.co/cEMkt9hYHo LIVE AT 4 P.M.: The latest on road closures and damage reports.